This machine is used for the material of the cloth, make it to the roll. Roliing speed is adjustable, according to different materials,can adjust the direction and speed. This machine equipped with automatic control device, accurate measurement long of cloth. 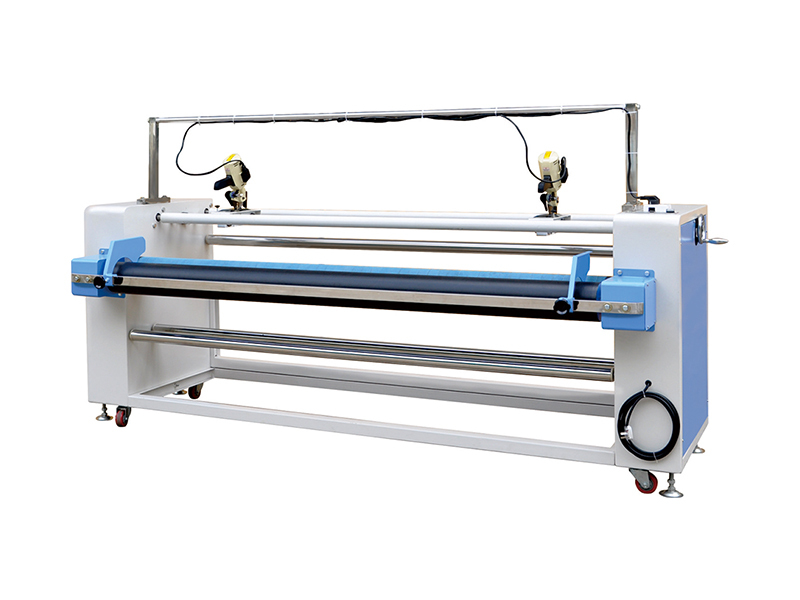 With automatic edge function, can make perfect fabric roll. Usage : This machine is suitable for the textile industry, and the knitting circle is in the open、 cross rolling and edge.